The biggest launch in entertainment history, says MS.
With around 1.7 million pre-orders placed for Halo 3 in the US it was never a question of if the game would open strong but rather how strong. Now we know. According to a glowing press release sent out this morning by MIcrosoft, Halo 3 managed to do $170 million of business in its first 24 hours, wiping out the previous opening of $125 million set by Halo 2 in 2004. This $170 million debut, according to Microsoft's reckoning, gives Halo 3 the honour of the "biggest entertainment launch in history", ahead of the new Spider-Man movie, the latest Harry Potter book and everything else. Exactly how many copies Microsoft sold is hard to figure out, since there are three versions of the game available, which complicates estimates. Assuming most people bought the standard $60 edition, that would put opening sales at around 2.5 million copies, though Microsoft hasn't confirmed any numbers yet. Many of those early buyers have jumped online immediately too. 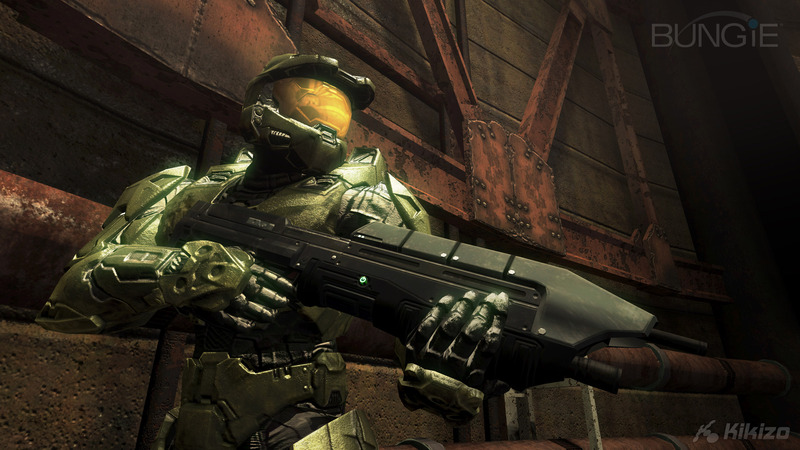 Microsoft said that more than a million people had gone online to play Halo 3 on Xbox Live. Halo 3 was released on 25 September in the US and made its European debut on 26 September.